If you’re a new Nashville homeowner — or a longtime Nashville homeowner who’s ready to jump into a few design or renovation projects — here’s an event you might want to add to the calendar: the 34th Annual Nashville Home Show, going down September 8 through 10 at the Music City Center downtown. Billed as “Nashville’s Longest Running Home Show,” it has to also be among Nashville’s biggest home shows, with three days of presentations and demos and more than 300 exhibits, from local home-goods shops to contractors. 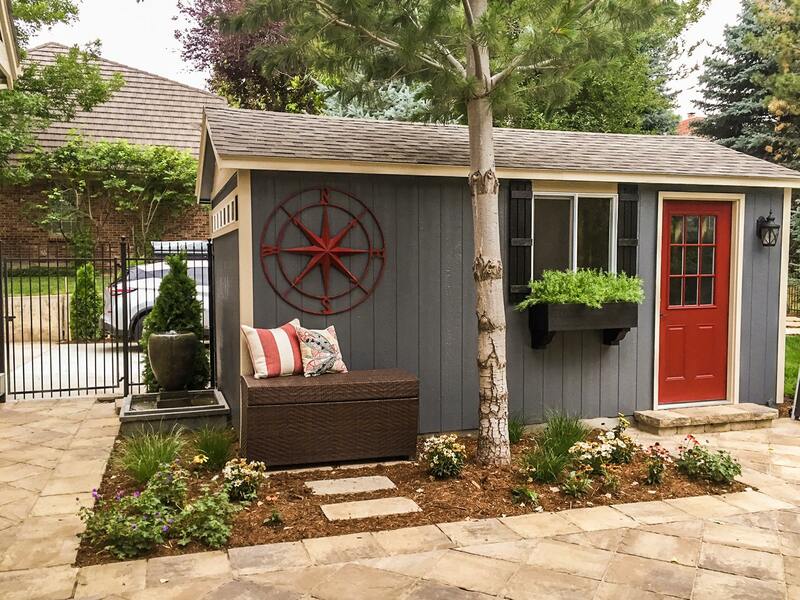 If you’re looking to get some pro tips on turning your patio into a well-designed backyard oasis, or you’re trying to pull together a who-to-call Nashville contractor list for concrete repair and painting projects to come, it’s a pretty good place to start. Anyone who’s found a good contractor or two in Nashville knows those folks are superstars in their own right, and many will be in the house at the Home Show. The organizers also brought in some TV-side star power, in HGTV host John Gidding, who viewers will recognize from Designed to Sell and Curb Appeal: The Block. Other experts will take that stage throughout the three days too, digging into decorating indoor and outdoor living spaces and more practical concerns, like moisture and mold control and what Nashville critters you need to be careful about. On the Home Show’s Cooking Stage, local and visiting kitchen pros will dig into recipes, too, from pad thai to paella. Check out the food schedule here. Another cool Home Show offering for Nashvillians who need some more space, but aren’t in the market for a full addition: a Shedquarters Showcase, with local interior designers taking over simple shed spaces to create a retreat for musicians, a woman-focused She Shed and more. Among the Nashville interior designers taking part: Marcelle Guilbeau Interior Design, Designs by Tamerah and others. One for DIY-inclined Nashvillians: the Home Show’s Creative Upcycle Challenge. Exhibiting artists and designers were tasked with reimagining and repurposing old, forgotten items into new, stylish decor pieces, and at the show, you’ll be able to check out what they came up with, like an old Chevy truck bed made into a bench, and a factory cart tweaked into a kitchen island. More about that here. Tickets for the 34th Annual Nashville Home Show are $10, and include some appropriate reading material: a one-year subscription to Family Circle, Shape, Everyday or Better Homes & Gardens. Grab tickets online here, and check out more on the Nashville Home Show Facebook page. Not ready to get Home Show tickets, but ready to start looking for a new Nashville home? We’d love to help you track down a place that meets your must-have list. Call or email ACRE here, or for an easy way to get your Nashville househunting process started, fill out this quick form.